How Do I Fix the "hal.dll is missing or corrupt" Error Message? DLL file is the very important file of any Windows PC, and once its get damaged then all the related applications start displaying error message. A single damaged DLL file may affects more than one application because a DLL file is shared by more than one installed application. Bellow some solution are given to fix hal.dll error, apply them to get rid of this error. 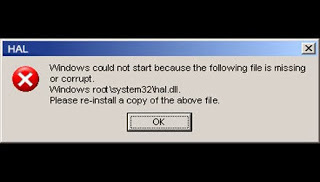 To resolve the error hal.dll is missing or corrupt you have to repair the Windows boot configuration. Go to the suitable version of Windows to view the repair instructions. Note: To do this you need Windows XP CD. Put in the Windows XP CD into the CD drive and reboot the system. A message will prompt “Press any key to boot from CD” press any key from your keyboard. Now press <R> when At the Welcome to Setup screen appears, it will start the Recovery Console. If prompted, choose the number corresponding to the Windows installation you want to log into (usuallyC:\WINDOWS) and press <Enter>. If you setup any Admin password then type the Administrator password and press <Enter>. At the C:\WINDOWS> prompt, type cd \ and press <Enter>. There is single space between cd and \. Type bootcfg /rebuild and hit Enter key. In this command there is also a single space between bootcfg and / and no space between / and rebuild. As soon as prompted Add installation to boot list? (Yes/No/All), type y, and hit Enter key. After the appearance of Enter OS Load Options type /NoExecute=OptIn /fastdetect and hit Enter key. Take away the Windows XP CD from the CD drive. Again type Exit, and hit Enter to restart into Windows XP. 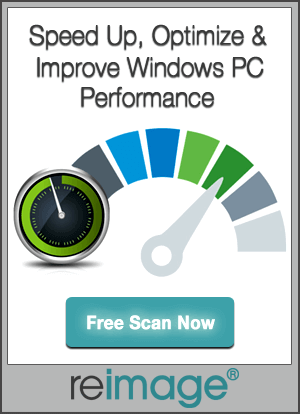 This method is applicable to Dell computers that were initially pre-installed with Microsoft Windows Vista or Microsoft Windows 7, which doesn’t include systems buy through the Express Upgrade promotion or systems that were upgraded to Windows Vista from an additional version of Windows. After the appearance of System Recovery Options window, click to choose your language, and click on Next. Log in with the administrative privileges, and click OK.
After the completion of entire process click Finish. 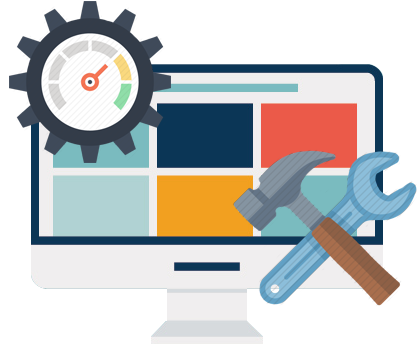 If you are unable to get rid of DLL Error after applying the above given methods then you can also use any third party DLL Repair Tool. This type of tool is very easy to operate so one can easily get rid of dll error.